To update the add-in, you do not need to uninstall and reinstall the new version. Just download the desired version and install it. 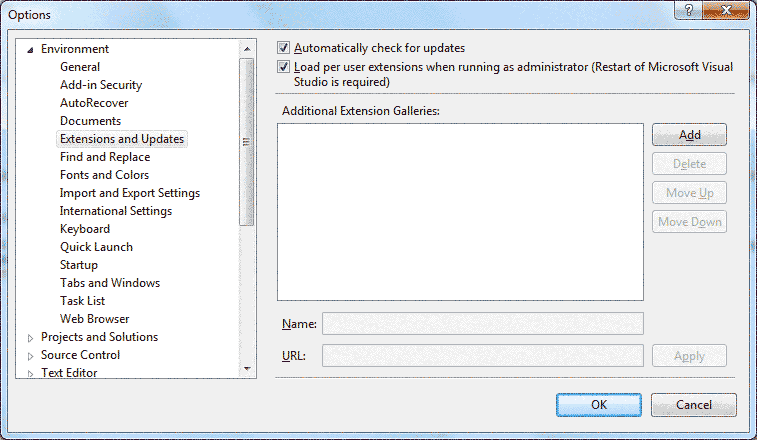 You can follow the installation instructions or take advantage of Visual Studio Extension Manager and its Updates functionality (in Visual Studio, navigate to Tools | Extensions and Updates, and click Updates). Note: Make sure your subscription is active in order to be able to download the latest versions. To be automatically notified about available updates, enable Automatically check for updates option. This can be found in the Options window in Visual Studio (navigate to Tools | Options).